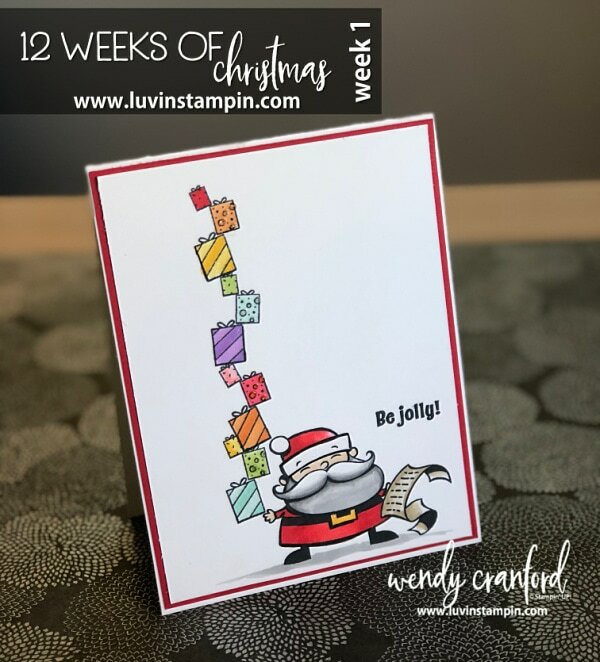 Welcome to week 1 of the 12 weeks of Christmas! I am so excited to be bringing this awesome series to you over the next 12 weeks. All the projects shared will have exclusive video that you can only get by being an email subscriber. Every Friday the new project will be released and a new video will be added to the exclusive link. + If you order is $150 or more please DO NOT use the host code, you will still receive the free goodies. + Subscriptions to Paper Pumpkin do not count towards your free gift order. 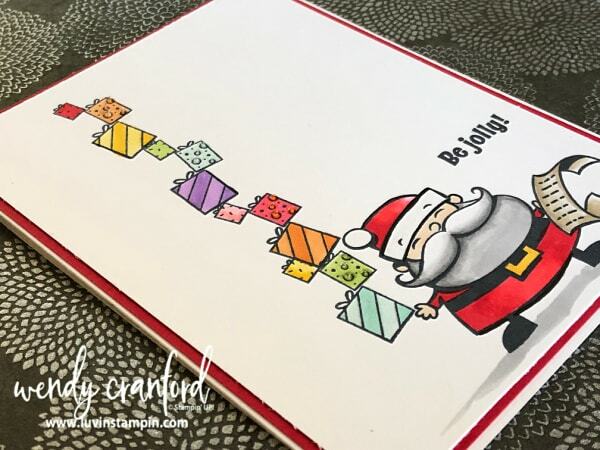 + Offer is only through me, Wendy Cranford, not through Stampin’ UP! + Offer is only available to online orders, not in person orders.